Is a unique instrumental relaxation album with 12 segments composed and performed by Hafetsiba Zer Aviv. 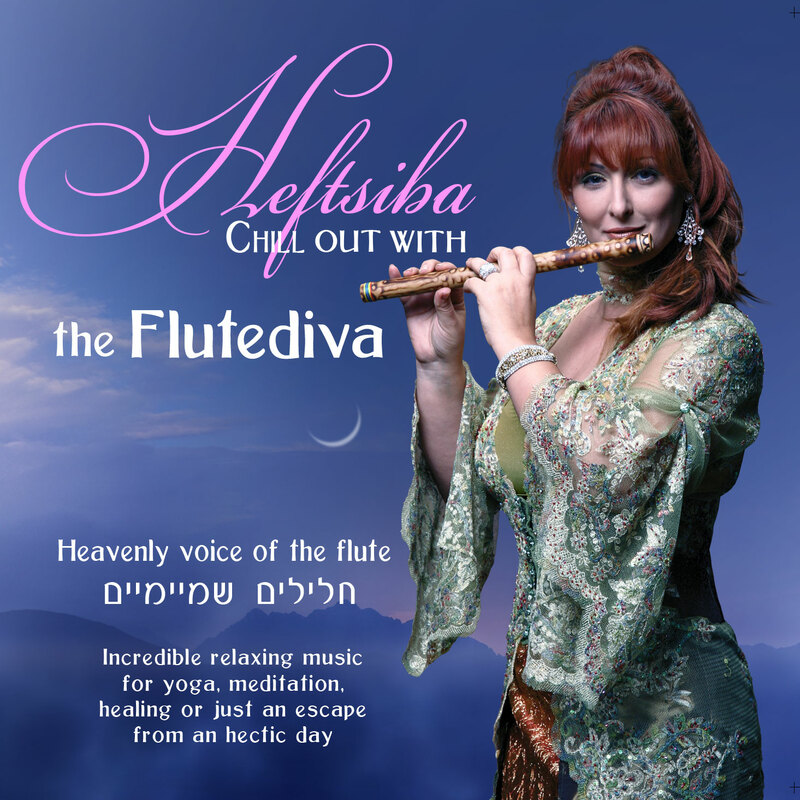 The artist is a spectacular mosaic of heavenly flute music inspired by nature and ancient landscapes of the Land of Israel. Excellent for yoga, meditation, healing, or moments of rest from daily anxieties.